Microsoft already stopped manufacturing the Windows smartphones three years ago with the Lumia 650 being it's last phone. The company also announced the death of the windows phone line about a year ago but that hasn't stopped the regular security updates for the windows 10 smartphones. Now, Microsoft is finally ending support for its windows phones, as the company just announced that it will be ending all software supports for its phones this year. 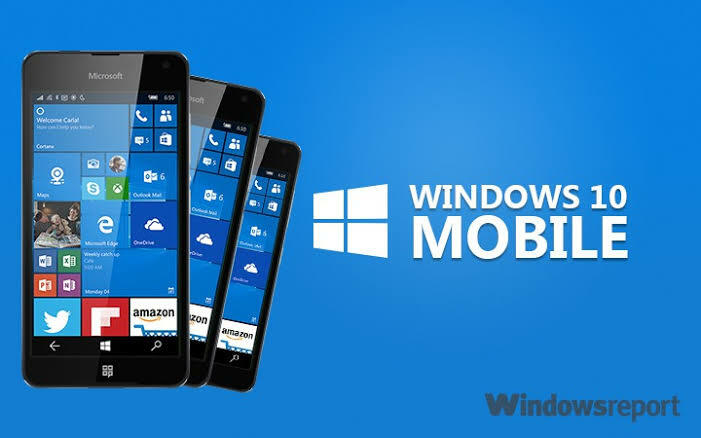 The last Windows 10 Mobile, version 1709 which was released in October 2017 will continue receiving security patches until December 10, 2019. While the version 1703 which includes the the Lumia 640 and 640 XL will continue receiving updates until June 11. Microsoft has adviced those who are still using the Windows smartphones to manually create a backup using the built-in tool before the sunset date. After that, the tool will be phased out. To perform an update head to Settings > Update & Security > Backup > More Options > Back up now. The company has also adviced users to switch to supported Android or iOS smartphone.